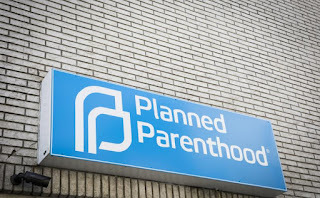 The Planned Parenthood 2017-2018 Annual Report covers services rendered from October 1, 2016 to September 30, 2017; and revenue and expenses as of June 30, 2018. It reports total net assets of almost $2.2 billion, and net income of $244.8 million, which is more than twice the $98.5 million it reported last year. 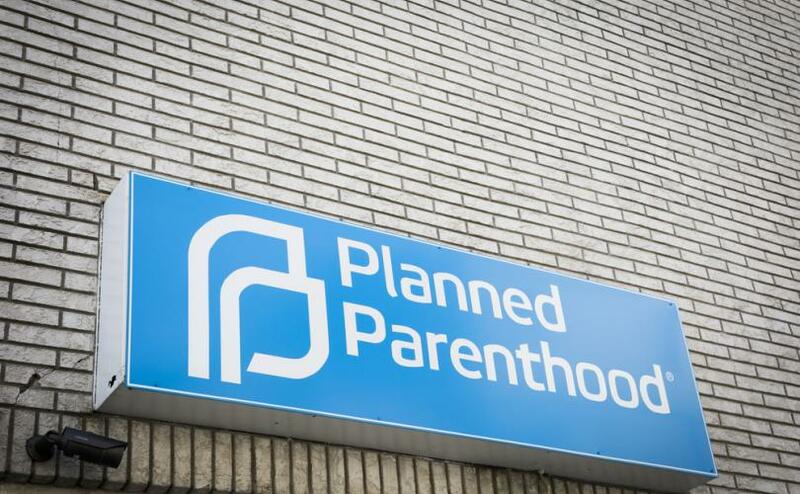 The abortion giant admits to committing at least 332,757 abortions, an increase of 11,373 over its FY 2016 count (the true number would be much larger due to the abortifacient capacity of an indeterminate percentage of contraception services, of which Planned Parenthood doled out more than 2.6 million). Curiously enough, contraception – which many falsely push as an alternative to abortion – declined by more than 80,000 services.